In addition to being one of the greatest athletes of our age, famous tennis player Serena Williams is also something of a style icon. The focus this weekend was on her skill as she won Wimbledon, but it was difficult to overlook the personal flair that Williams brought to the game. Williams, who is a brand ambassador for Audemars Piguet, was wearing one of the company’s luxury watches while on the court. The majority of tennis players don’t wear watches while playing, which makes Williams’ time piece stand out all the more. The Audemars Piguet Royal Oak Offshore watch worn by Williams features glareproofed sapphire crystal, a self-winding mechanism, and an 18-carat rose gold case. The watch is also water-resistant up to 50 meters, just in case Williams wants to play tennis underwater (and we think she’d be triumphant even under those unusual circumstances). 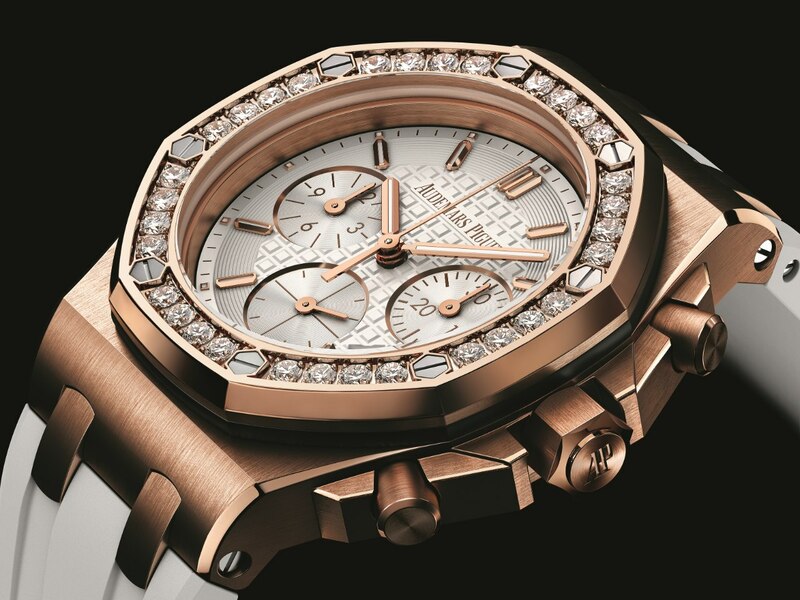 The setting contains 32 brilliant-cut diamonds and the strap is of a sturdy white rubber with a rose gold clasp. Individuals interested in emulating Williams’ style can check out the Audemars Piguet’s website. Williams’ win at Wimbledon marks her 22nd major championship victory, a personal goal for her. Her intense dedication to her sport certainly makes her an obvious choice for Audemars Piguet’s “To break the rules you must first master them” campaign.